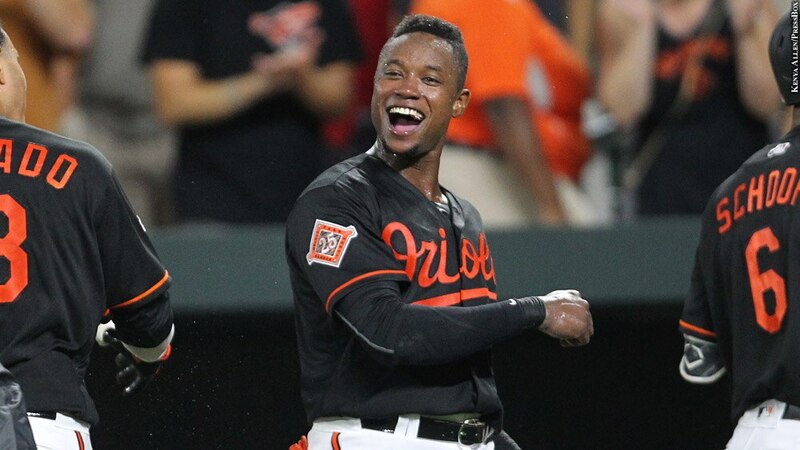 When the Orioles acquired shortstop Tim Beckham at the trade deadline, the move was met with a collective shoulder-shrug from O's fans, but they were going bonkers for Beckham in no time. In his first week with the club, Beckham homered in three straight games, set a franchise record with 11 hits in his first four games and even took a curtain call. He batted .306 with 10 homers in 50 games for the Orioles.